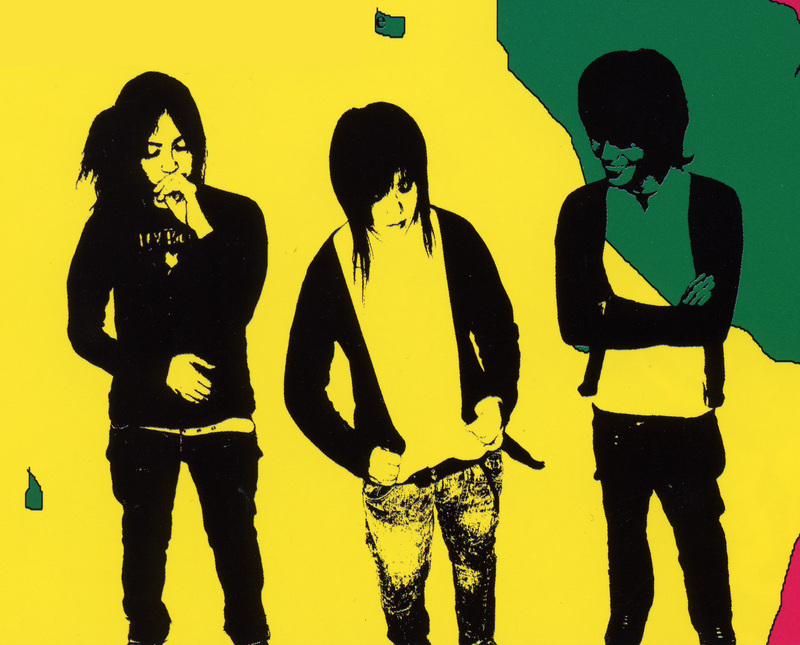 "TSU SHI MA MI RE" is an original word created by the band members. Even Japanese people don't know the meaning but it sounds very Japanese, nostalgic and a little bit scary somehow. That is the "TSU SHI MA MI RE" world. It's quite hard to categorize their music style. It's unique, creative, original wired, funny, funky, cute and scary a little bit. It's the world of Fun Japanesque Rock as only Japanese Grrls can do. All the songs have great guitar riffs and heavy bass and skillful drum play. One of their song is about how "CAMABOCO(=fish dumplings) feels when they cooked as ODEN(a Japanese style hot-pot cooked at the table). Their debut album title song "Pregrant Fantasy" is released in USA Nov.1st from BENTEN TOKYO. 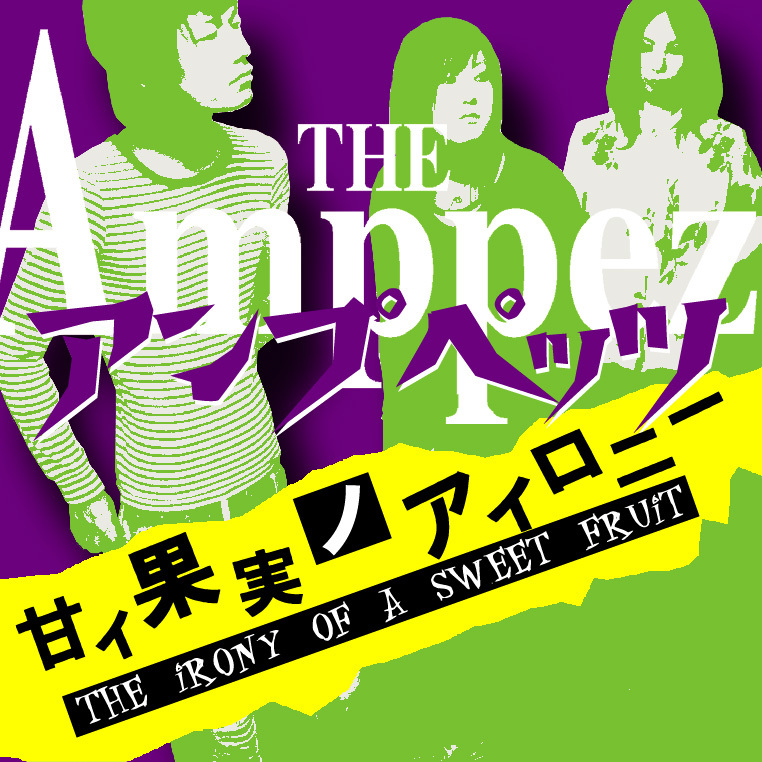 If the album title isn't enough to spark your interest and get a chuckle out of you, then surely between the elements of punk, avant garde, free jazz, ska, surf and funk, this Japanese all girl trio will hit some nerve in you. We just think it's an all-around, "good times' record. When you're in the mood for an adorable, spazzy little album, this one is classic, wonderful and entertaining as hell. 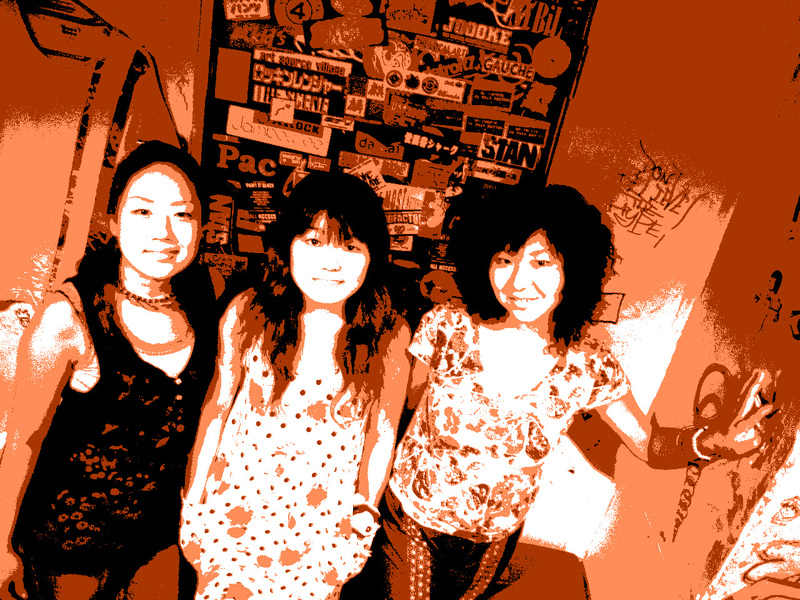 All-female loud punk rock band from Osaka. They have participated many compilation albums.Both of their CD and their live performance are terrifyingly good!! Three pretty girls come up to the stage] and start playing non stop from the beginning to the end... head banding and never say anything...It's so cool!! 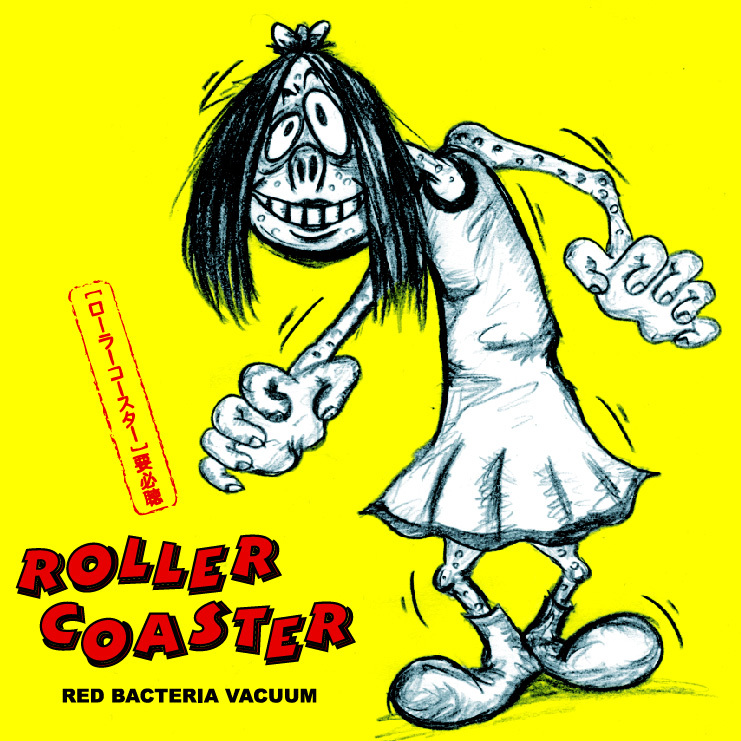 Their new album ROLLER COASTER will be released in USA from BENTEN Tokyo in Jan.2006. Formed in Shizuoka prefecture in Japan by Marie (Vo.G.) and Jury(Dr.cho) in July 2000. They have been doing more than 300 gigs all over Japan.One of the leading Girls Rock band in Japan. 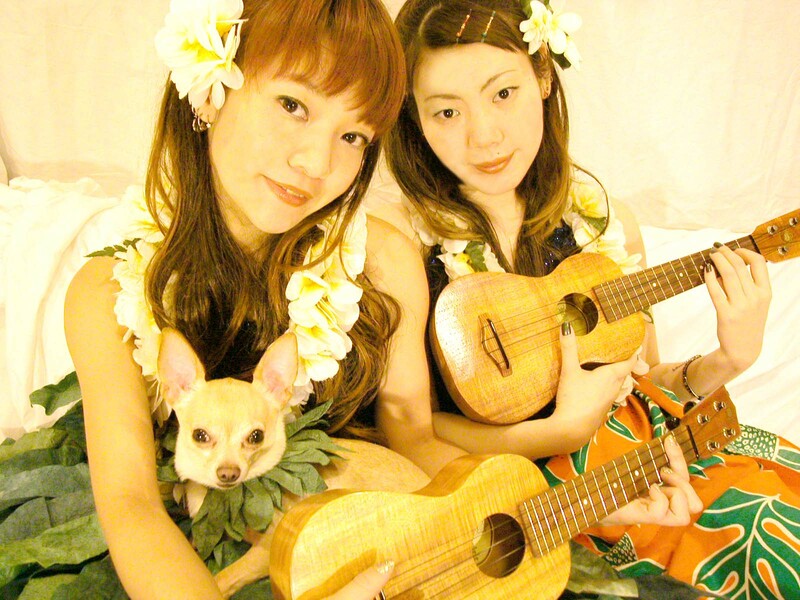 World famous ukulele-playing pop duo from Tokyo Petty Booka do Hawaiian and Bluegrass(including Reggae and ska)-inspired covers of country, punk and classic-rock -- everything from Patsy Cline to Ramones. Since they have released 1st CD n1995 ,from BENTEN Label in Tokyo, they have been releasing the variety of albums of Hawaiian, Bluegrass, Country, Christmas and Dance Hall with the greatest Japanese musicians and some special guest players, like the legend of exotic sound , Martin Denny plays piano and MFQ:Modern Folk Quartet does the chorus of "Summer Breeze" . Although they hadn't had the record release in USA until 2001, a number of radio stations in the world have been playing their songs last 10 years and the buzz was already started. 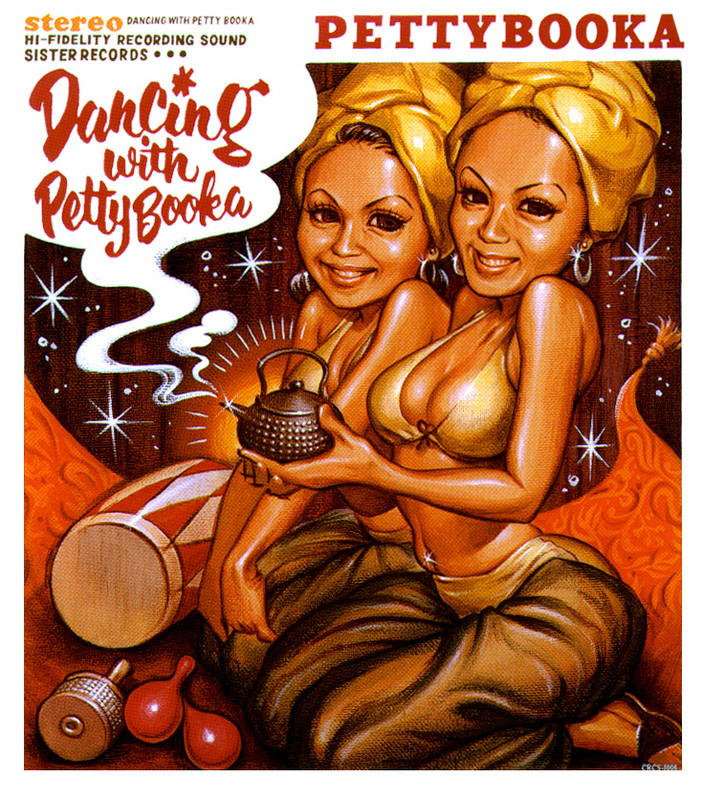 Their first US appearance was SXSW 2002 which was a big success and more than 200 copies of CDs were sold the night. They had "We love you, America tour" in 2002 and 2003. Their 1st debut album in US "Let's Talk Dirty in Hawaiian" became No.1 on KUSF' world muisc chart and No.5 on the Top 30 the week ofApril 28 2003.